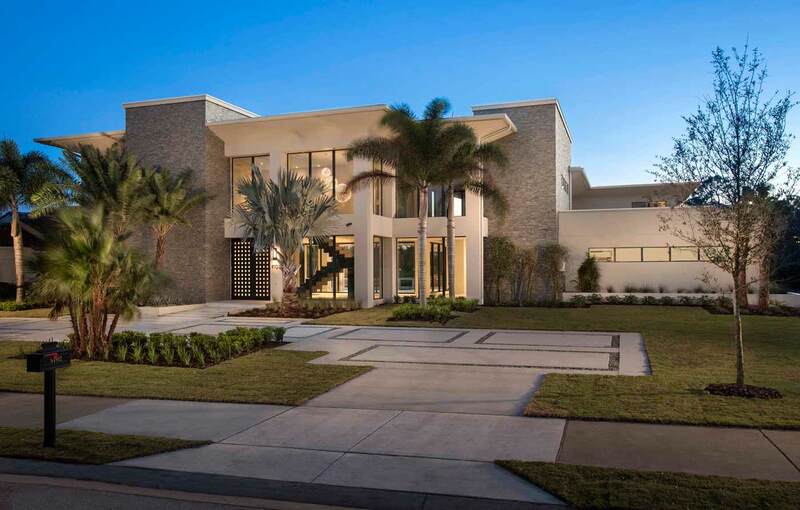 For the seventh time since 2006, Phil Kean Design Group has won the Grand Award during the Greater Orlando Builders Association Parade of Homes. The Winter Park custom home builder’s entry, Red 8, which gets its name from Chinese symbolism, was a $2.5 million custom home and competed with 20 other luxury homes. The custom modern home features warm colors and textures, extraordinary details, an indoor/outdoor floor plan and is currently pending green certification by the National Green Building Standard certification program. 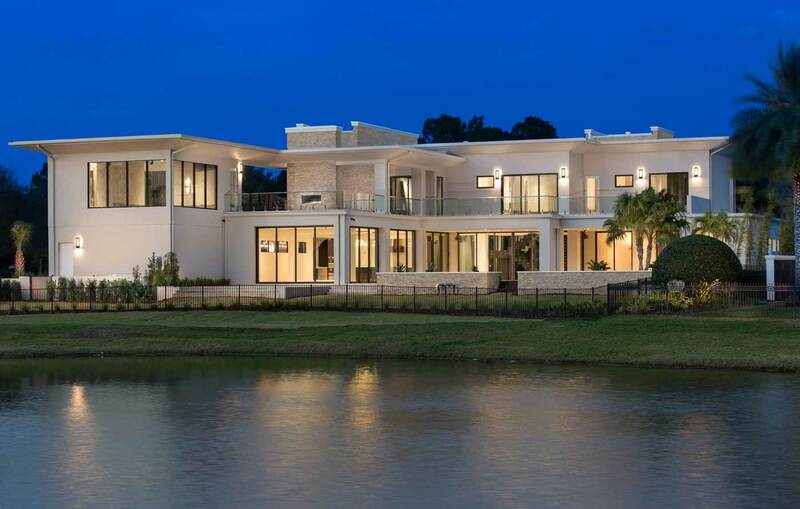 Read the Parade of Homes press release on the firm’s recent win here.